Beware of Warlocks Box Set releases Oct. 26, 2015! It’s up and ready for your consumption. 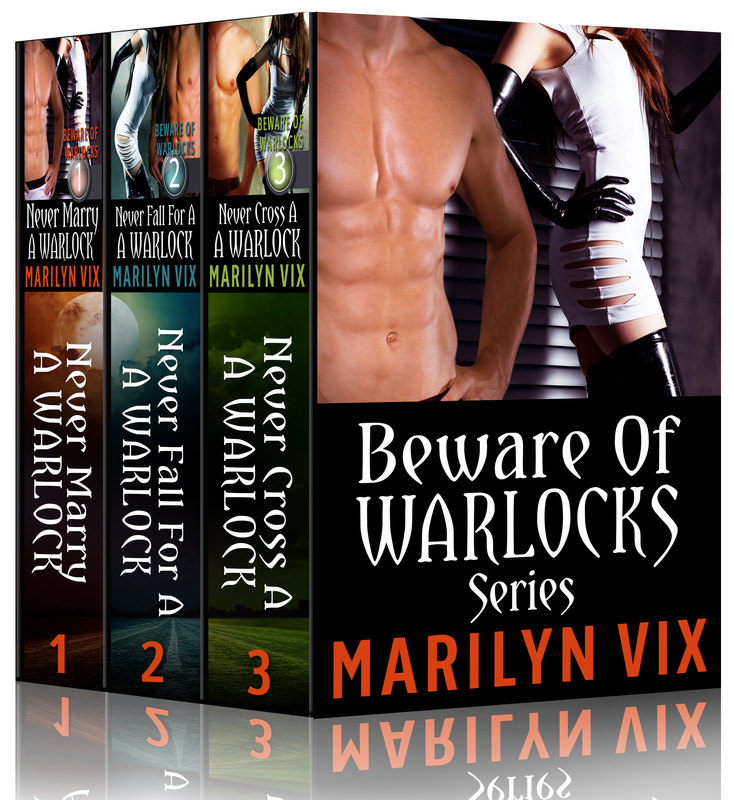 The whole Beware of Warlocks series is coming out as a box set on Oct. 26! You can preorder it HERE WITH THIS LINK ON AMAZON! So if you didn’t have a chance to catch up on the series, or just finding out about it, here it is in one swoop. Pretty much, all the novellas together form a short contemporary romance. So, do enjoy! I’m pretty proud of how it turned out. And it doesn’t end there. I’m planning all sorts of problems to come up for Cassandra, friend of Catherine in the Beware of Warlocks series. Though Cassandra is mortal, she can have her run-ins with the paranormal. Or rather, she might become a yummy snack. Anything can happen in Vegas, especially if vampires become involved. So, yup, here’s to the end of one adventure and the starting of the next. Girls have got to stick together when it comes to warlocks and vampires. I’m going to have fun writing how they do.